So today we have our latest and greatest template called Memory Squares. 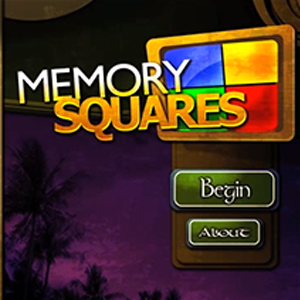 Memory Squares is based off the popular Simon game. Check it out below! Categories: All Templates, GSHelper Originals, Kids Games. So today we have our latest and greatest template called Memory Squares. 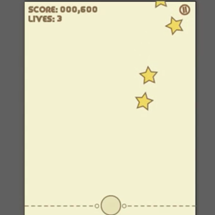 We’ve had countless people contact us through email and the forums about making this template and we’ve finally done it! Remember the color sequence and see how far you can get! 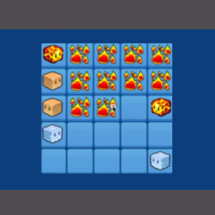 Check out the video above to see Memory Squares in action! All the art is watermarked. Full game notes are included though to help you get off your feet and editing in minutes!